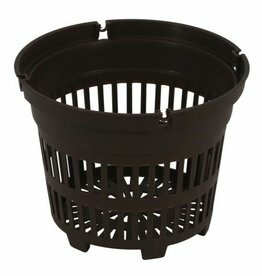 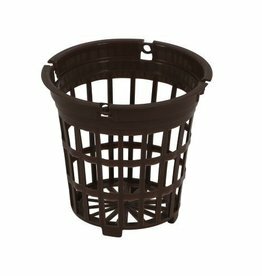 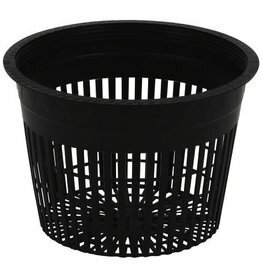 Gro Pro® Heavy Duty Net Pots are durable and designed to be re-used. 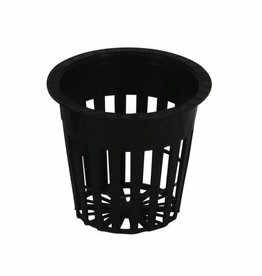 The wider hole spacing allows for better root aeration. 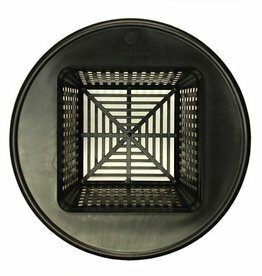 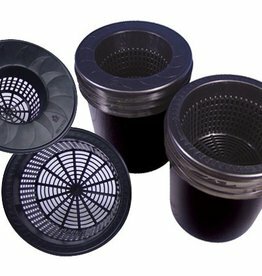 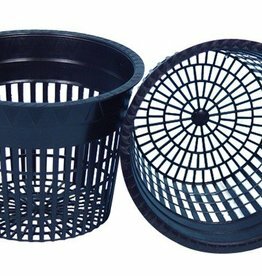 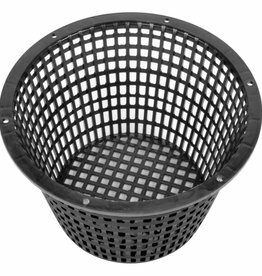 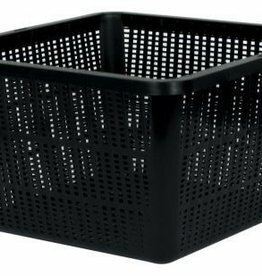 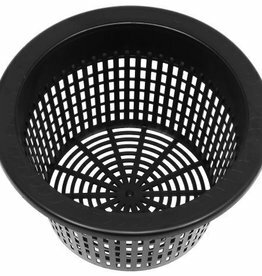 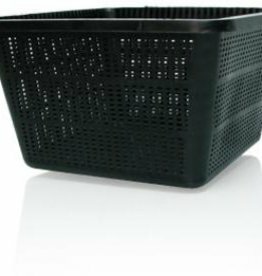 These net pots are great for use in flood and drain applications or in hydroponic systems. 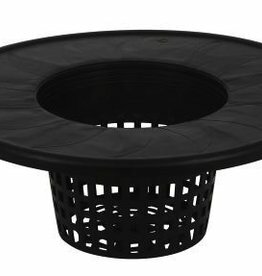 Gro Pro Net Pot 6"
Gro Pro Mesh Pot / Bucket Lid 6"